Puffy the Panda becomes dismayed when, during the first day of spring, he realizes his backyard is lacking in vivacity. He is determined to bring his garden bustling back with color and activity. 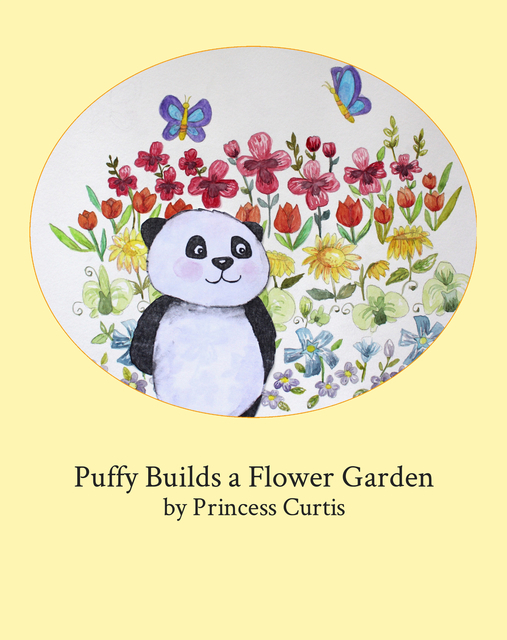 First time children's book author and illustrator, Princess Curtis is a physician by profession, who specializes in the treatment of children with various skin conditions. She lives in NJ with her husband and young daughter.